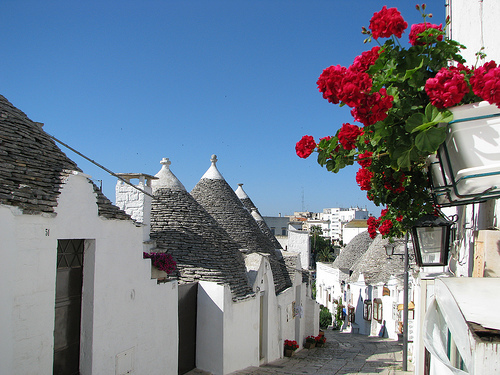 Apulia is a magnificent region with plenty of traditions and cultures in the south of Italy. It lies on the border of the ancient “Europe" overlooking the Mediterranean Sea. A magic land, with fantastic beaches, a wonderful sea and a stunning sun. A land with antique and different traditions that testify the presence of people from everywhere in the past. Now Apulia is a multiethnic and hospitable land that can be reached easily by airplane, by car or by ship. Apulia is not only an antique land; in fact there, modernity and past are perfectly mixed together. Travelling in Apulia means to find monument of every time, so it is perfect for those who love the art and the History. Apulia is the most oriental region of Italy, and also because of this it has been the navel of Mediterranean Sea, the place where all the civilization got in touch. 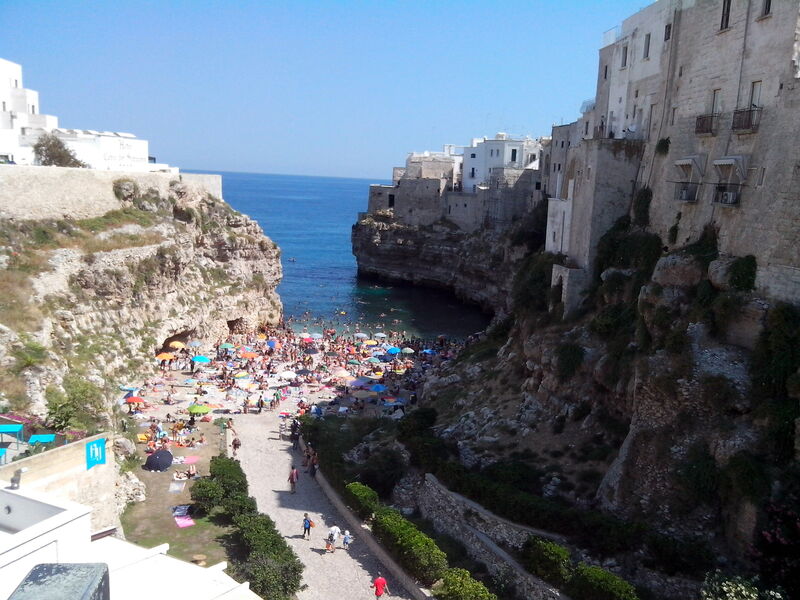 From Polignano is possible to get to the principal touristic area in Apulia.